We expect Isaacson, Miller to begin its work by mid-March. 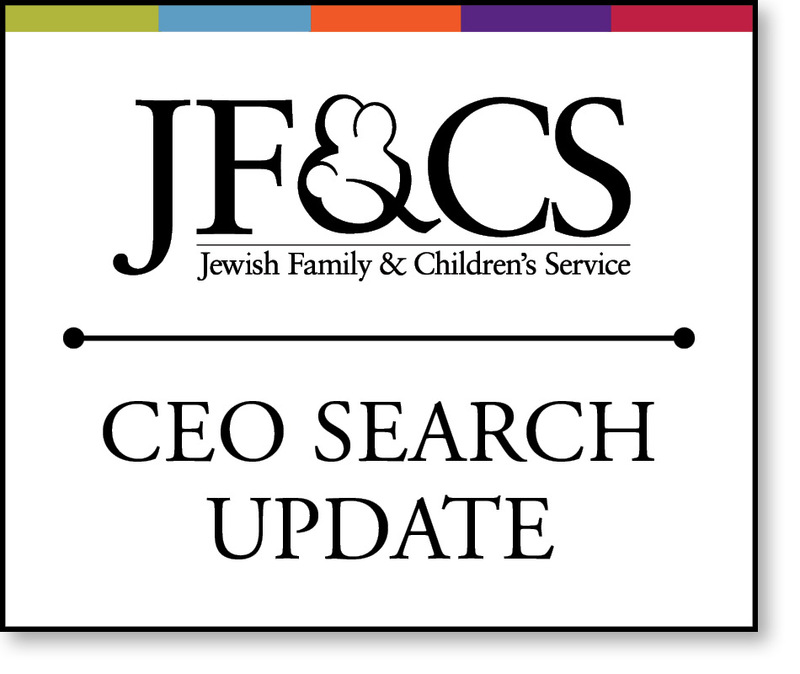 Initially, Isaacson, Miller will spend several days in a "discovery" phase at JF&CS's offices interviewing staff, Board members, and other constituencies, to better understand our culture and the qualifications and expectations we have for a new CEO. Isaacson, Miller will then prepare a "Position Description," find qualified candidates, and help us screen and interview them. The entire process is expected to take approximately six months. We will keep you informed as the search unfolds.